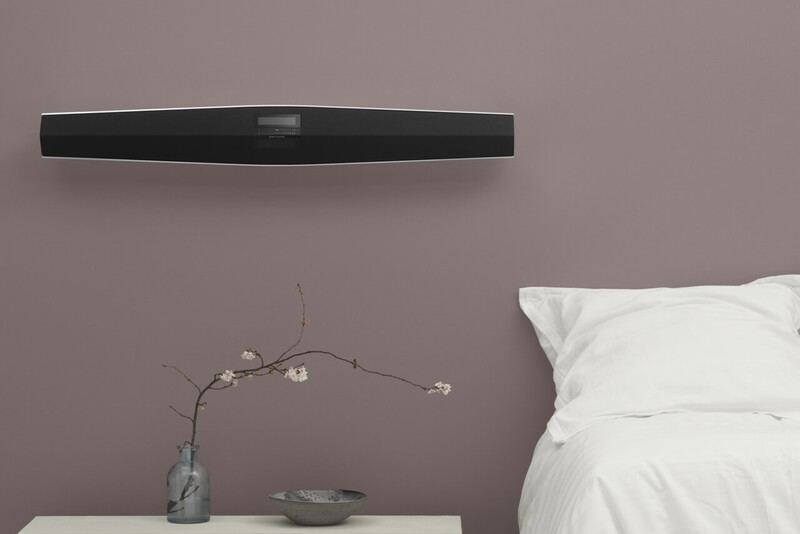 BeoSound 35 by Bang & Olufsen is a complex, independently usable audio system with an impressive look and an excellent and well balanced sound profile, which fills the entire room with a wide soundstage. Much more than just a speaker. 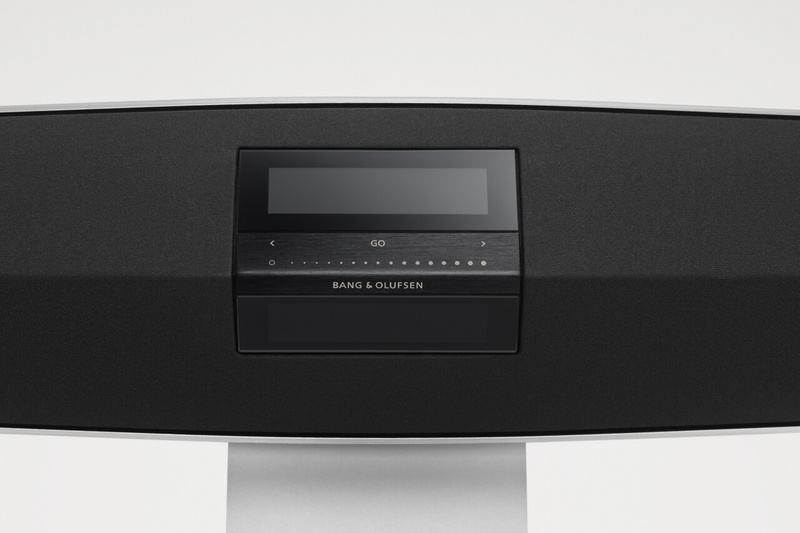 The BeoSound 35 is a new, high-quality, intelligent multi-room audio system. 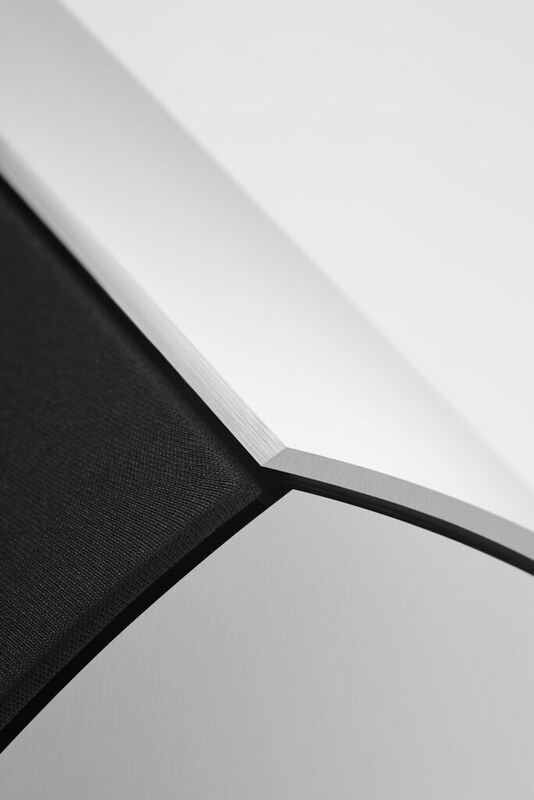 It is the successor of the BeoLab 3500, but it is much more than just a speaker. 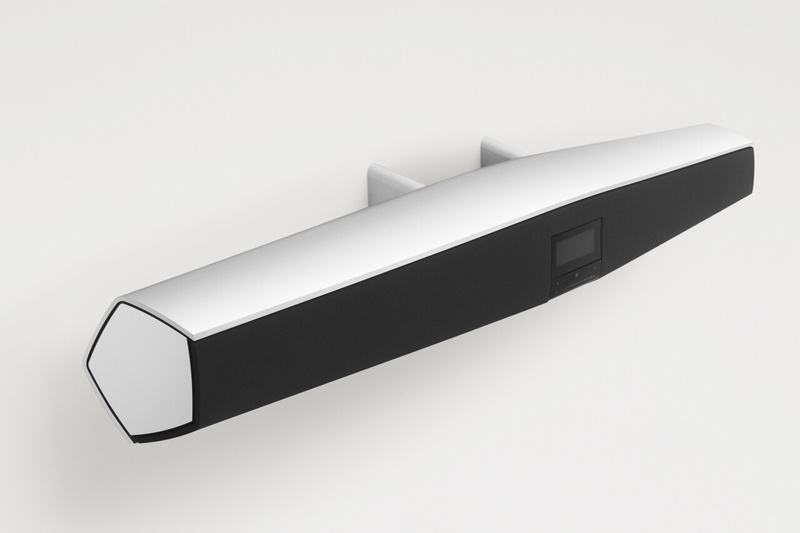 The BeoSound 35 can be used as a link room product or as a stand-alone high-end audio system - just like the BeoLab 3500. 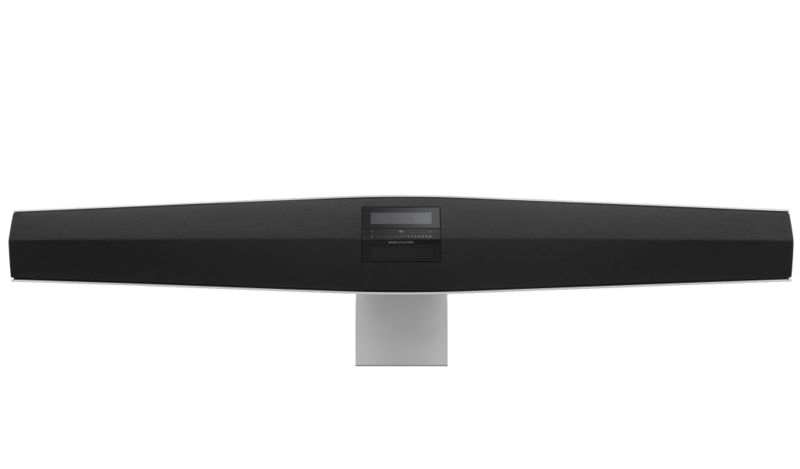 It offers an excellent and very balanced sound profile, which fills the whole room with a wide soundstage and creates a pleasant listening experience in any room. 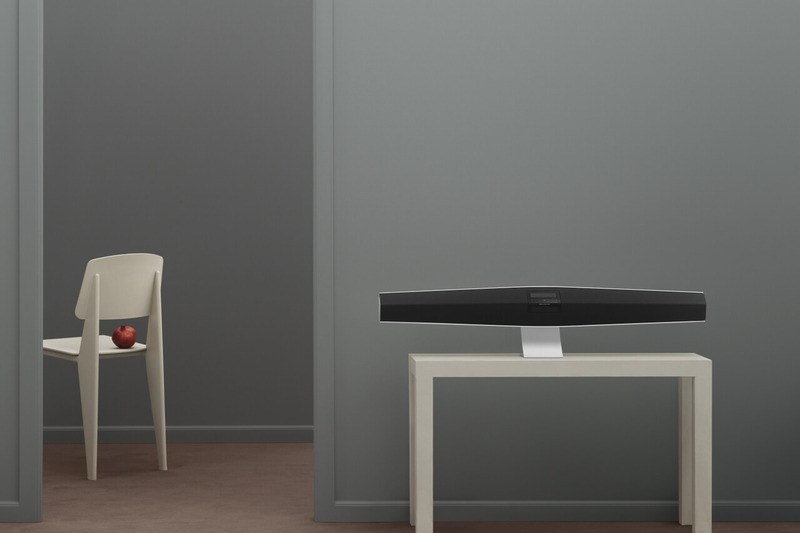 The BeoSound 35 has an intuitive user interface with display. 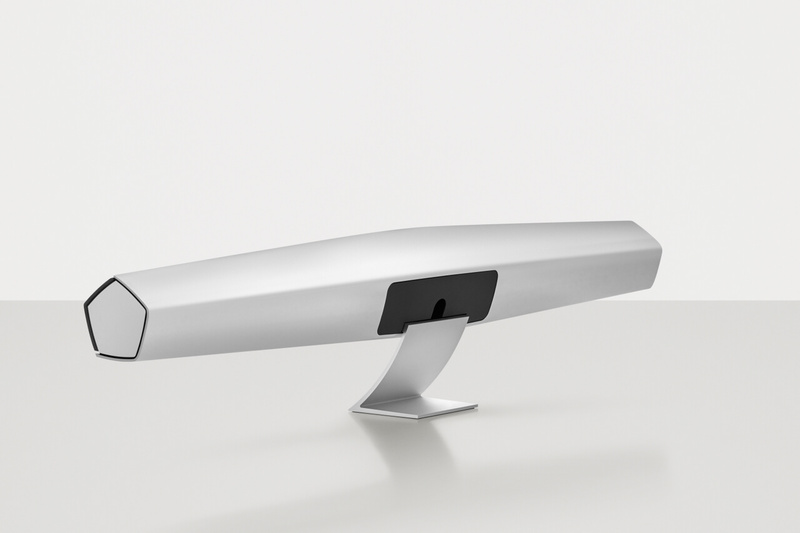 The special design from Bang & Olufsen can be placed flexibly and easily connect to mobile devices. 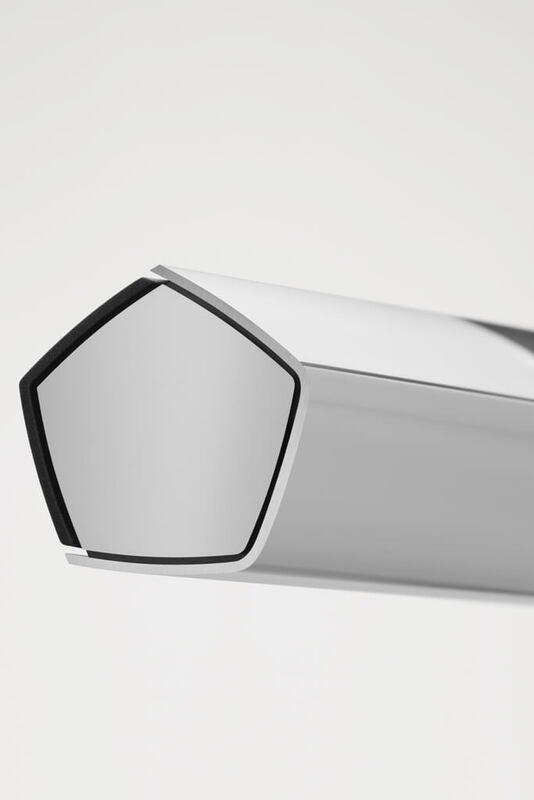 All this combined in one and the same product in special Bang & Olufsen design. It also allows direct access to music streaming services. The BeoSound 35 integrates seamlessly into the interior design and allows for easy playback of digital music in daily life. With the BeoSound 35 everything is integrated into one unit and nicely organized. One touch is all it takes to make BeoSound 35 play your favorite music. Just tap or swipe your finger across the aluminum touch interface, placed below the elegant OLED display, to start your music source. Or simply use your tablet, smartphone or even the BeoRemote One to get the music going. 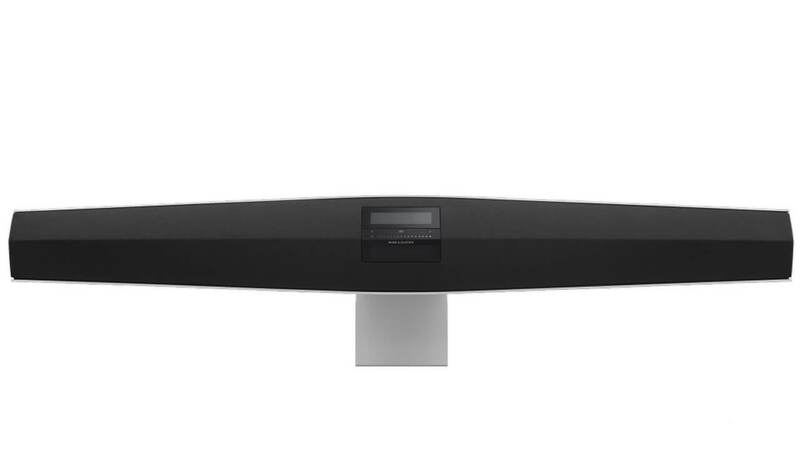 Here BeoSound 35 also works with AirPlay, Bluetooth and DLNA-based devices. 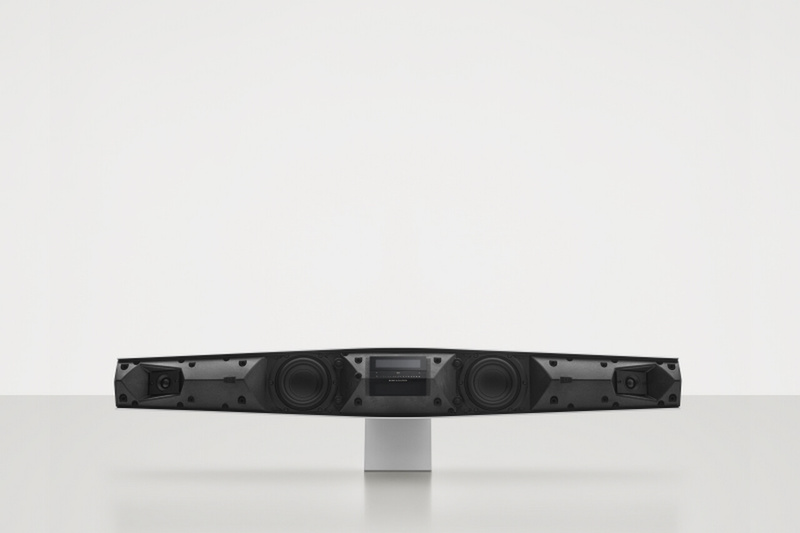 BeoSound 35 provides a perfectly balanced sound experience in a 180-degree angle from the speaker and spreads out across the room. 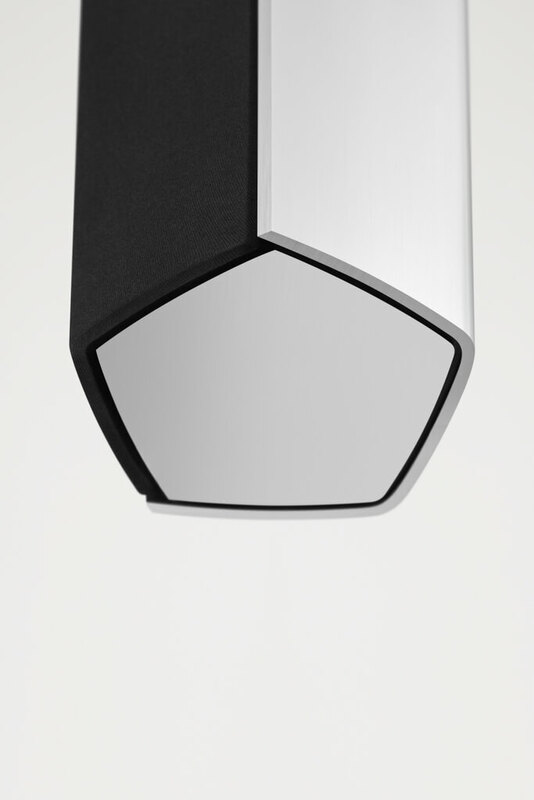 The pentagonal shape of the speaker secures optimum sound regardless of how you place it – on the table or mounted on the wall at your preferred height and angle. Equipped with two 4-inch bass drivers placed at the centre of the cabinet and two angled 3/4 inch tweeters at the end of the cabinet, each of them powered by class D amplifier, BeoSOund 35 provides an excellent sound perfomance compared to its size. The layout of the speakers allows for the users to enjoy the music whilst moving around in the room, offering an excellent and well-balanced sound profile designed to fill the entire room with a wide staged sound. 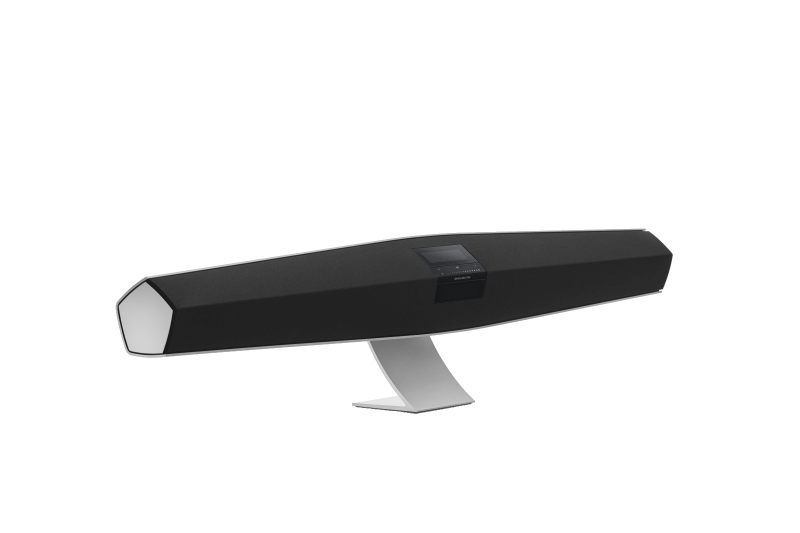 The characteristic design of the BeoSound 35 presents a slim-line shape based on a light pentagonal structure with a front covered by black fabric – and an impressive one-metre wingspan. Still, the elegant proportions of the sound system allows it to smoothly blend in to any part of your home interior. The pentagonal shape is a perfection of volume management and use of light and shadow that visually reduces the size of the product, adding to the feeling of compactness. Place BeoSOund 35 high or low on the wall or place it on the table stand and enjoy how the shape creates a product that balances on the gravity point whilst looking smart and alive. BeoLink Multiroom - A system that adapts to your future needs. BeoSound 35 is a high-end wireless speaker and all-in-one multiroom music system with an easy-to-use touch interface and integrated access to music and radio streaming services.Start with one product in a single room, and expand the sound experience with more products in other rooms, as your needs expand. 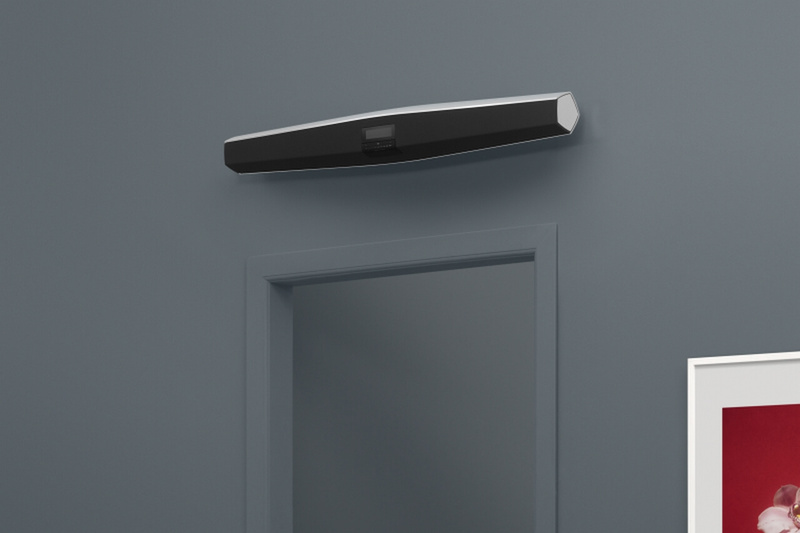 Combine multiple BeoSOund 35 across the rooms, or combine BeoSound 35 with other Bang & Olufsen or B&O PLAY BeoLink Multiroom products, for playing synchronized music in "party mode" through-out the house. 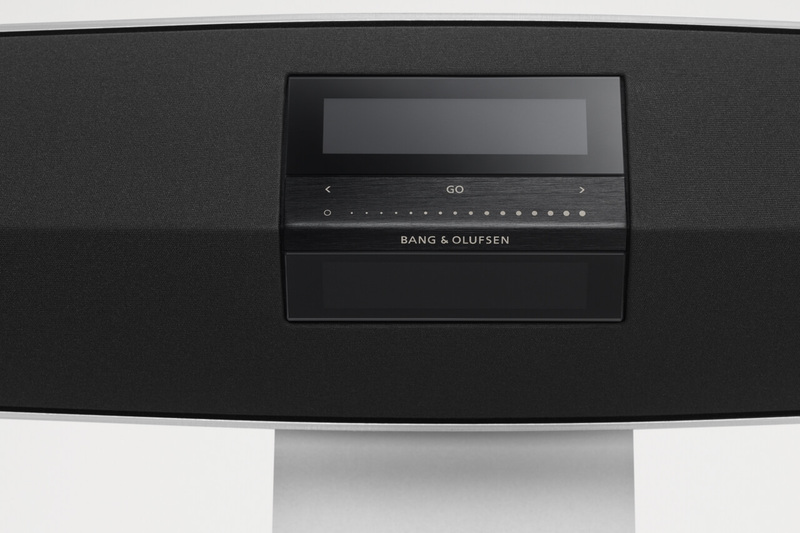 BeoPlay A9 MKII is also part of Bang & Olufsen's Harmonies Collection. 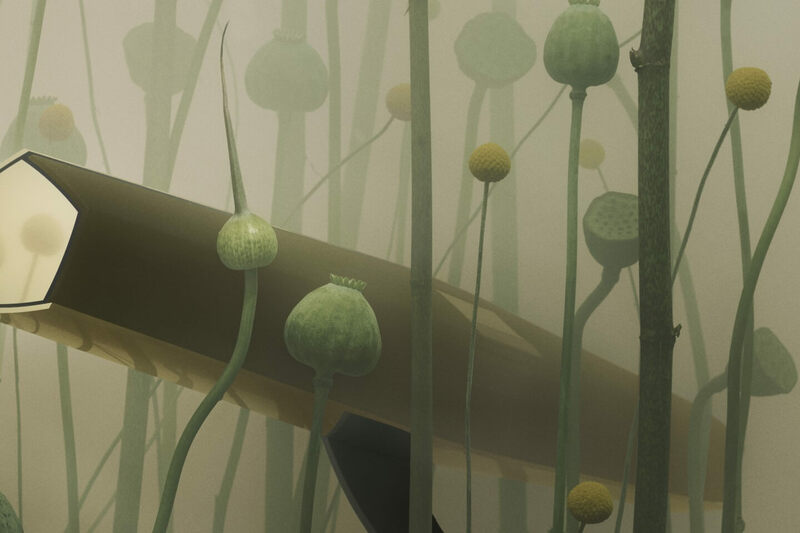 The design of the collection is inspired by a lush Infantry Green color, which is found in different materials. The green shade has a natural look that gives the products a golden brown glow and a pleasant warmth. The fabrics used in this collection can deceive the eye, as they sometimes appear green as the foliage, sometimes brown as the ground depending on the viewing angle and lighting. Aluminum details in Brass Tone give the Harmonies Collection the luxurious touch. Experience BeoSound 35 in your home. Don't miss a manufacturer's campaign or other advertisings where the price is reduced for a limited time. We will inform you automatically if your desired price for BeoSound35 is reached or we have another suitable offer for you.